Progressive period care, by design. We know your lifestyle is busy and diverse. 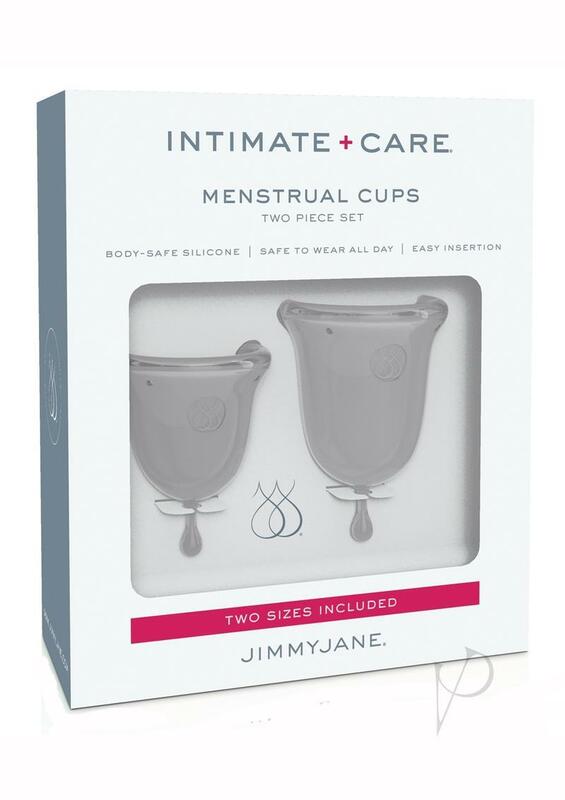 Jimmyjane?s pure silicone menstrual cups offer a custom solution for your unique, active lifestyle. Created with the intimate female body in mind, the bell-shaped curves hug contours, while the fuller, ergonomic rim was designed to prevent any type of leakage. Conveniently flexible for easy insertion. 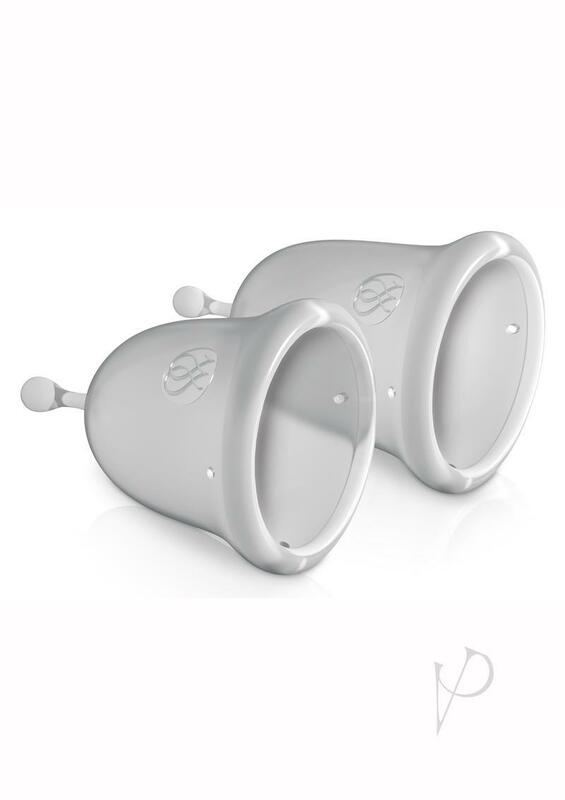 Removing your cup couldn?t be simpler with strategic anti-suction holes that allow for a gentle break of seal suction. Consciously convenient. Mindfully reusable. Efficiently eco-friendly.